ZONED FOR SIX TO TWELVE UNITS. WITHIN CITY LIMITS. Walking distance to Mendocino College, Pomo Bluff Park, and Harvest Market. 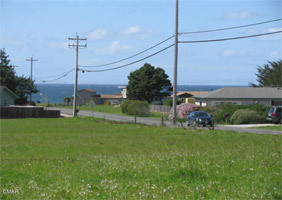 Near downtown Fort Bragg, hospital, and schools.